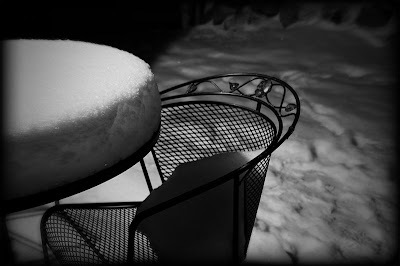 This was my submission to a local group that I am in for a contest about winter doldrums. It was taken at night and enhanced with Lightroom and OnOne Plugin Suite 4. I hope you like it.